At Pingo Doce. Old Street. 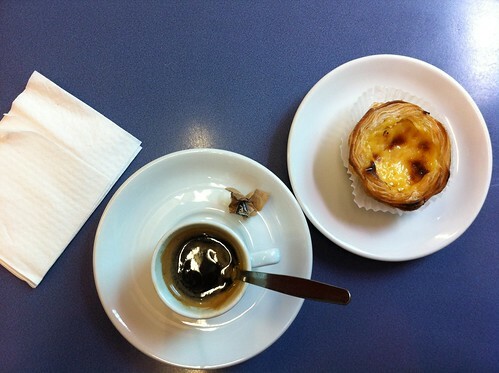 Double espresso and pastel de Nata. Nice, originally uploaded by J Mark Dodds a shadow of my future self.